It’s interesting how certain activities can gather momentum and develop a unique culture and infamy. Kettlebell training is no different and is a prime example of how people can make something bigger than it is by turning it into a new belief system, complete with disciples and followers. When this happens, invariably, a rift will eventually occur as people struggle for power and notoriety within the system and several systems will emerge, all believing themselves to be the right way. In the world of health and fitness, we see this constantly. In the world of weight lifting, people who have been doing muscle isolation training for many years have a hard time accepting functional weightlifting, they stick in their comfort zone, which is a great way to plateau. It could be fear of learning something new, but I think it has more to do with an unwillingness to admit that what they have been doing all along was not the best way to achieve their goals. In kettlebell training, you have the question of hardstyle or prostyle training, inefficient vs efficient. You have variations of kettlebell lifts made popular by crossfit and you also have kettlebell instructors using them more like medicine balls than what you may think of as kettlebell training. So what is the right belief system when it comes to kettlebell training and functional exercise as a whole? I urge you to seek refuge in non attachment. “Kettlebell training” doesn’t exist. Strong person training is what we are doing, it can mean using any piece of equipment that serves the purpose. 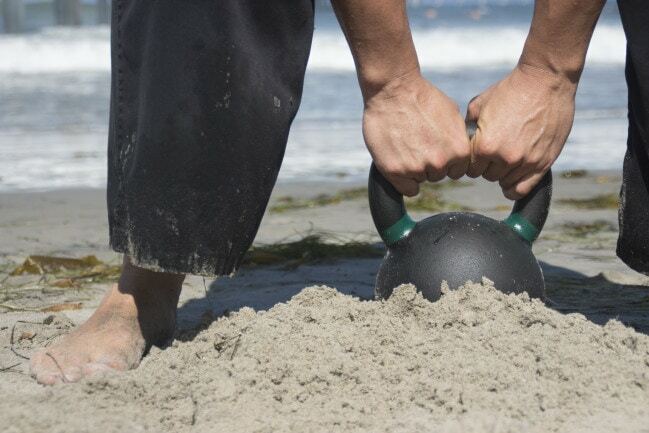 The kettlebell is just cool because it is more versatile than most pieces of equipment. In the modern day, it works well because it is a small investment that takes up little space and never breaks or needs maintenance. Barbells have advantages in that you can use much more weight and increase the weight in small increments to suit your needs. 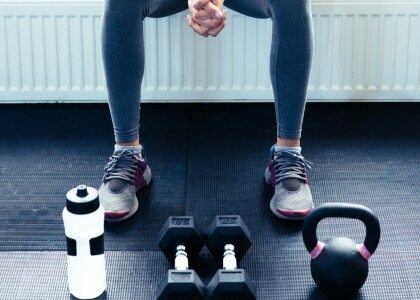 Dumbbells are good for some exercise too, but they don’t have as much versatility as kettlebells or barbells and you won’t get as many miles out of them. Or, maybe you will, if you really like dumbbells, which is fine too. If someone is doing a biceps curl exercise, it does’t mean that they don’t know what they are doing and that they would be better off doing more functional exercises. They may just want to have big biceps, which is best achieved with lots of curls, so good on them. If I saw a middle age house husband or wife doing prostyle kettlebell training, the thought would occur to me that from a safety standpoint, they’d probably be better off training for overall strength than for sport and competition. With that in mind, if the challenge of competition is what motivated them to keep training, then perhaps it is worth the increased risk of injury to continue to do what they enjoy the most. When it comes down to it, only you can decide what is best for you. 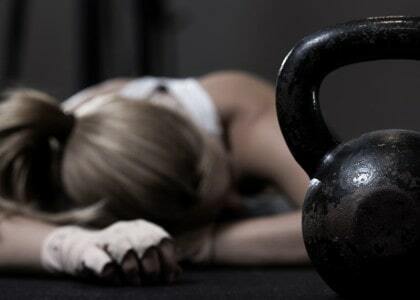 Personally, most of my weight lifting is hard style kettlebell training. I also do a great deal of calisthenics like the obvious push ups and pull ups to various yoga and martial arts, whatever feels right. I also use a barbell consistently for deadlifting, squatting and a host of other lifts and even add in some muscle isolation from time to time. Sometimes it feels good to have a massive pump in your arms! The two things to consider when choosing an exercise or exercise variation is effectiveness and safety, if it has enough of one and not too much of the other, then go for it. My main point is don’t judge yourself for the way you train, and that will help you not judge others. I want to help move the ketllebell culture forward without any unnecessary dogma that is going to prevent us from being all that we can be together! You can access your own personal list of favorite workouts in the favorites tab.